Ten years ago, Kevin Lyttle had a smash summer hit with the soca ballad “Turn Me On.” I remember that song for oh so many reasons. For starters, it’s not every beat that can get this guy (points to self) moving at bars or clubs. I should never dance. Period. I also remember it well because it was played repeatedly during my Caribbean honeymoon, and not once did I get tired of hearing it. Why am I bringing up my terrible dance skills and wedded-bliss trip? 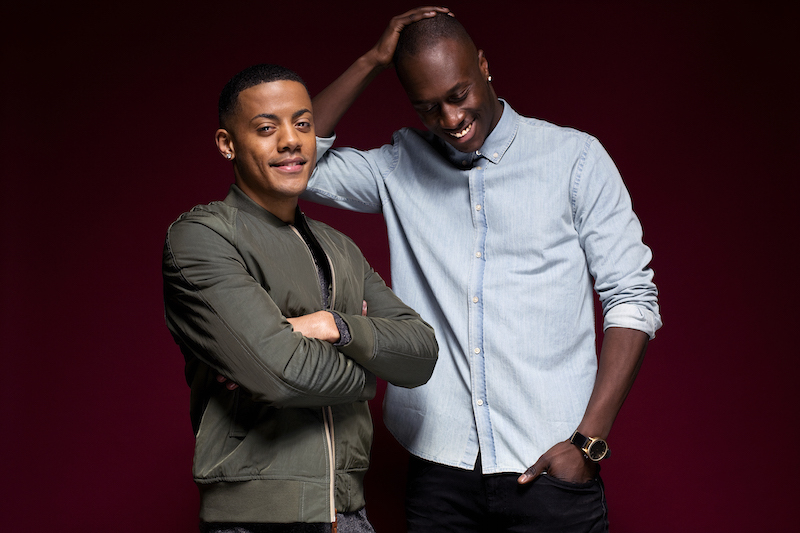 It’s simple – the Nico & Vinz track “Am I Wrong,” which is on track to being the song of the summer, evokes the same positive vibes for me. Maybe I’m off base, but that’s OK. It just feels the same way for me. 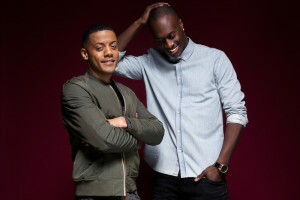 But, I’m not saying Nico & Vinz’s track is a copy of that “wining on me” song. It’s not. Far from it actually. With inspiring, uplifting lyrics and beats and hooks that won’t quit, the song has been unstoppable this season, and rightfully so. To put it simply, the song makes you want to dance, sing-a-long with it, and drink pina coladas on the beach while pumping it loud – perhaps all of the above should be done simultaneously. To throw out some stats: “Am I Wrong” just reached platinum status here in the states and is a worldwide smash, and the Africa-shot music video has well over 20 million views. Late last month in Chelsea’s McKittrick hotel, the Afro-Norwegian dynamic duo Nico Sereba and Vincent Dery offered a sneak peak of tunes off their upcoming debut Black Star Elephant. They were kind enough to let A-Sides film their live cut of their unstoppable hit, and sat down for a chat immediately afterwards. Watch it all (filmed by Yale Goodman) below, and pour me a drink. 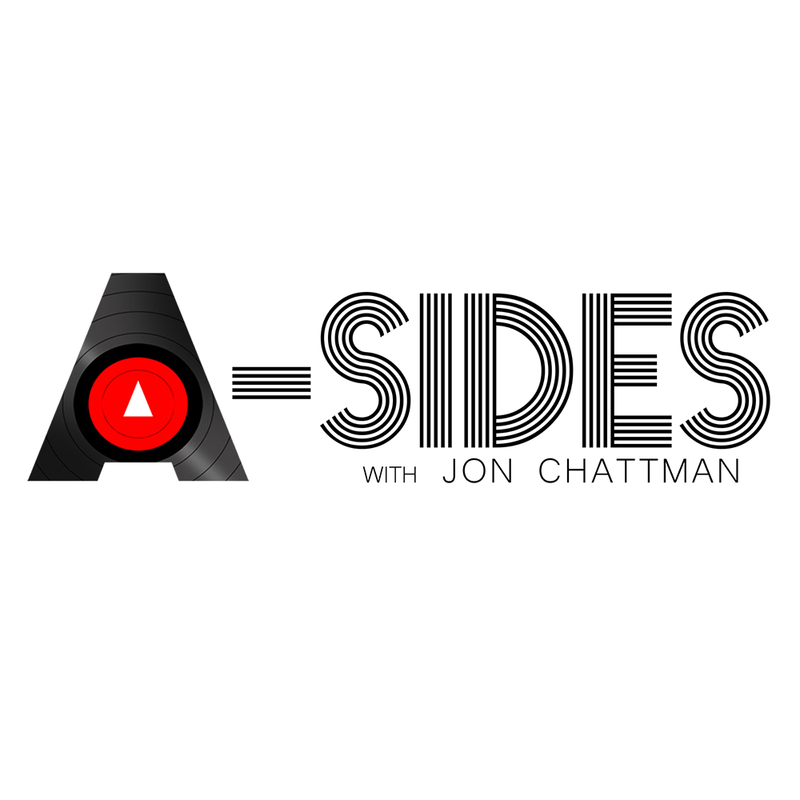 Tags: A Sides with Jon Chattman, a-sides, Am I Wrong, Black Star Elephant, Dreamworks: Why Not Me (2010), Huffington Post, HuffPo, Jon Chattman, Kahouly Nicolay Sereba, Nico & Vinz, Oslo, Summer Songs 2014, The Magic Soup and the Bittersweet Faces, Vincent Dery, Warner Bros.